Calibre Numbers V172, V174, V175, V176, V187. This will give your Seiko watch many more years of extremely high accurate timekeeping. 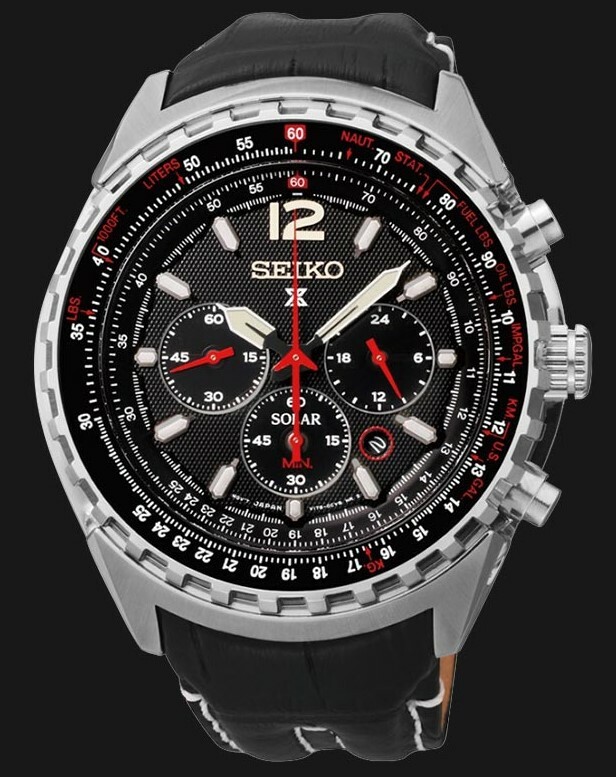 This fixed price service is for a Seiko Solar Chronograph, in reasonable condition and not badly water damaged.